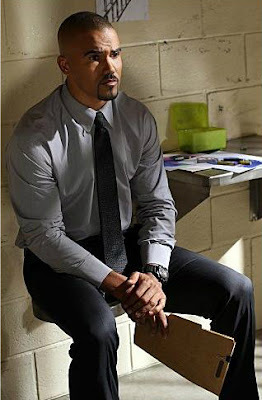 CRIMINAL MINDS ~ "25 to Life"
get paroled, only to regret it when he commits another murder. hot when he's angry. OMG, Derek! 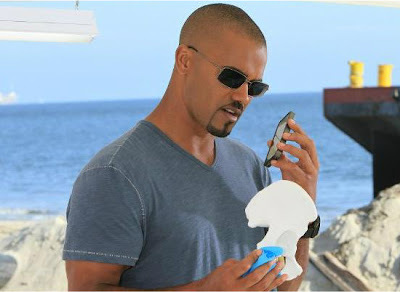 "The Big Sea" airs on December 28.
the victims may be Derek's missing cousin. "True Genius" on January 18.
two amazing Morgan episodes coming up. Both are worth seeing again if you're a SHEMAR fan. Joe Mantegna of CRIMINAL MINDS ~ A Wise Man?